Steven M. DeVougas. Photo courtesy of Quarles & Brady LLP. 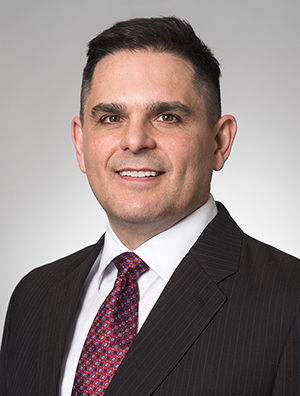 MILWAUKEE, Wis. (July 21, 2015) — The national law firm of Quarles & Brady LLP today announced that Steven M. DeVougas, an attorney in the firm’s Product Liability Practice Group, has been elected to a one-year term as chair of the City of Milwaukee Fire and Police Commission. DeVougas was appointed to the board as a commissioner in September 2013. The Board of the Fire and Police Commission is a civilian body which oversees and prescribes general policies, standards, and rules in the Milwaukee Fire Department and the Milwaukee Police Department. In addition to policy matters and employment functions, the commission decides citizen complaints against Fire or Police employees. The commission is comprised of seven part-time citizen board members, and a full-time professional staff led by an executive director. 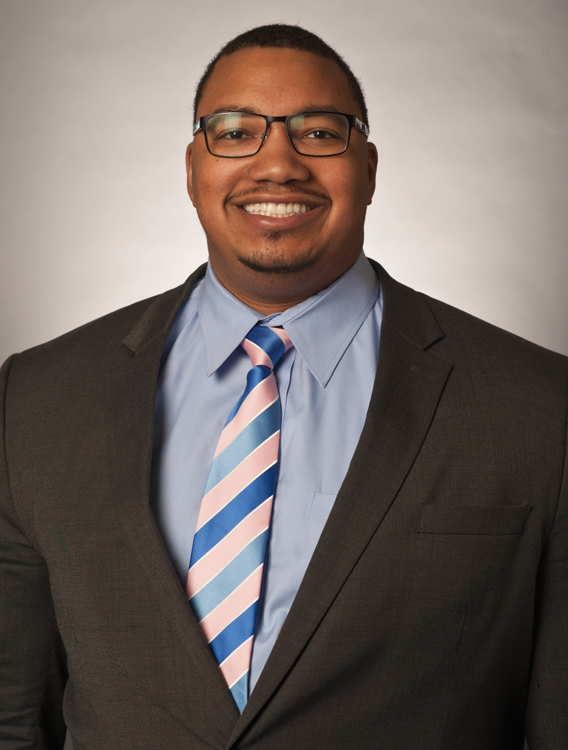 DeVougas joined Quarles & Brady in March 2015. 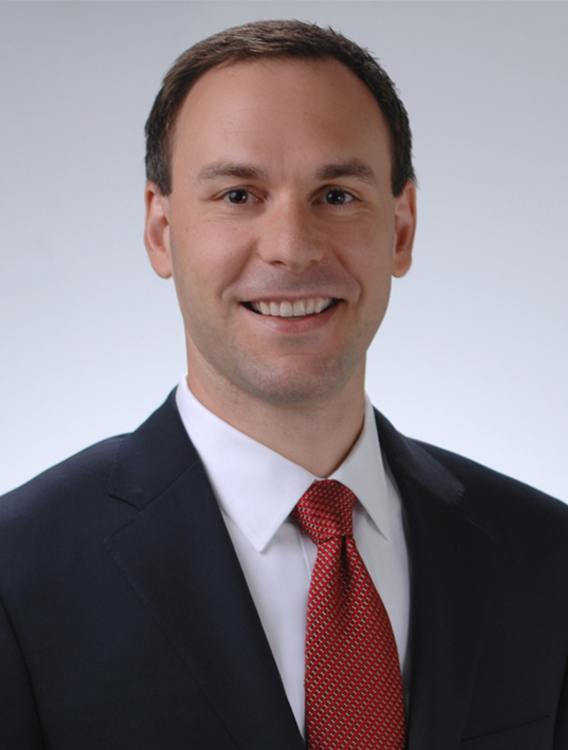 He focuses his practice in the areas of litigation, product liability, and toxic tort. 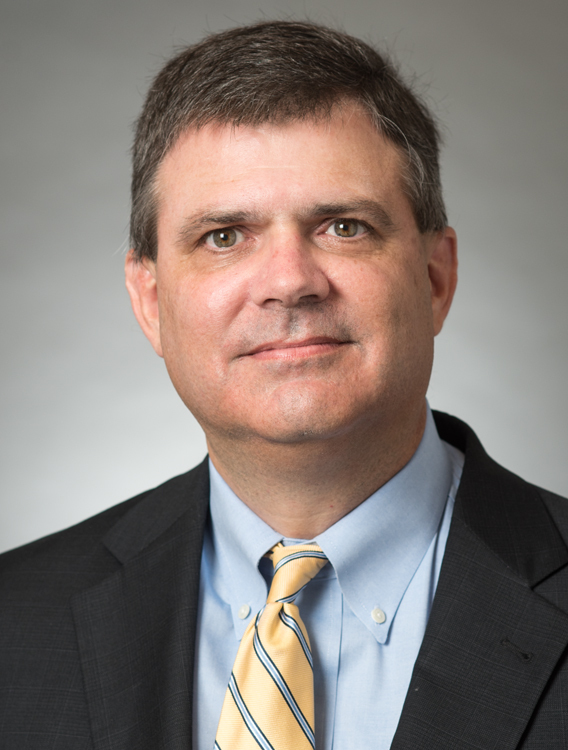 His litigation strategies have resulted in favorable settlements, obtaining judgment, and winning decisions at the state and federal court level. In addition to the Fire and Police Commission, DeVougas is actively involved with numerous organizations throughout the community, including the Marquette Volunteer Legal Clinic. He received his law degree from Marquette University Law School and his bachelor’s degree from the University of Michigan. 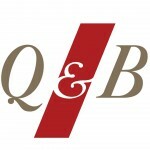 Quarles & Brady is a full-service AmLaw 200 firm with more than 475 attorneys offering an array of legal services to corporate and individual clients that range from small entrepreneurial businesses to Fortune 100 companies, with practice focuses in health care and life sciences, business law, data privacy and security, and complex litigation. The firm has offices in Chicago; Indianapolis; Madison; Milwaukee; Naples, Florida; Phoenix; Scottsdale; Tampa; Tucson; and Washington, D.C. Additional information can be found online at quarles.com, as well as on Twitter, LinkedIn, and Facebook.